All teaching staff are qualified pre-school educators in Early Childhood Development. On a continuous basis teaching staff attends workshops and courses. All staff undergo First Aid & CPR training and have a current certificate. 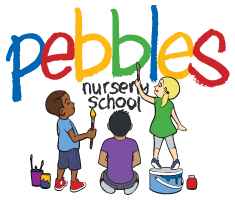 Pebbles Nursery School © 2019. All Rights Reserved.